Jonathan Verhoeven grew up on and around dairies. His father owned and operated a dairy until 2003 and some of his extended family continues to dairy today. He worked at Schuil & Associates as a bookkeeper between 2008 and 2011 before going to work as a staff account at Genske, Mulder & Company in Modesto, CA for two and a half years. Jonathan and his wife Katie moved back to Visalia where they are raising their 2 daughters. 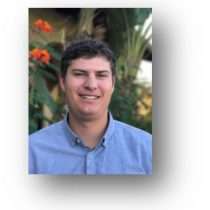 Jonathan joined Marc Schuil’s sales team where he works with Marc assisting clients with purchasing and selling farms and dairies. CalBRE: 01966852.